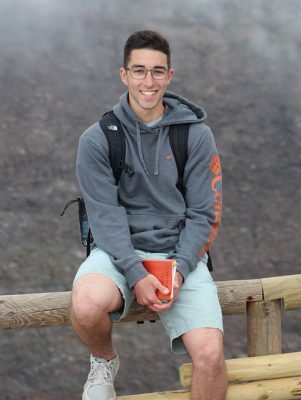 Lucas Nathan is enjoying exploring as much of the East Coast and the New England outdoors as he can while he is in Connecticut. 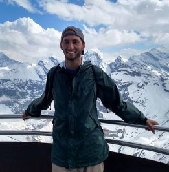 A Ph.D. candidate in the Department of Natural Resources and the Environment, Lucas moved from Wisconsin and already has plans to complete postdoctoral research in Michigan when he finishes his work at UConn. 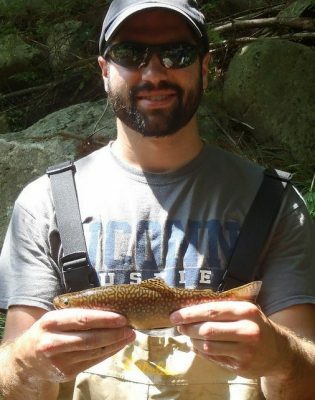 His current research helps ensure proper management and conservation of brook trout in local streams and rivers. Here is what he said in an interview. 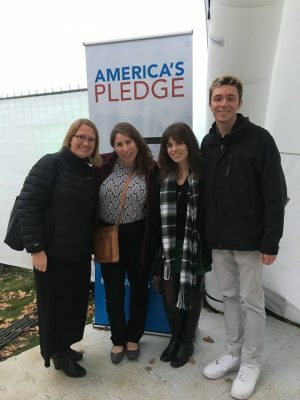 From left to right at the COP23 Conference in Bonn, Germany: Dr. Tracy Rittenhouse of NRE; Lindsay Tenenbaum, NRE and International Business Management double major; Mary Donato, NRE major; Weston Henry, Landscape Architecture and Ecology and Evolutionary Biology double major. Read More on how panels at the U.S. Climate Action Center show how businesses can lead on carbon reduction by Lindsey Tenebaum and Read More on climate messages communicated through public spaces by Mary Donato. Stephen Hnatuk is extremely involved within the College of Agriculture, Health and Natural Resources. 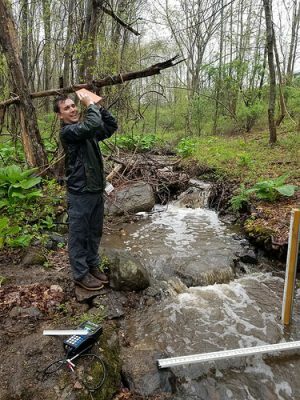 Driven by his passion for the environment, he has created a variety of opportunities for himself. Stephen enjoys learning about water resources, our environment, and the world.